Reuters reports that General Motors is considering bringing Opel cars to the United States, and selling them under the Saturn brand. 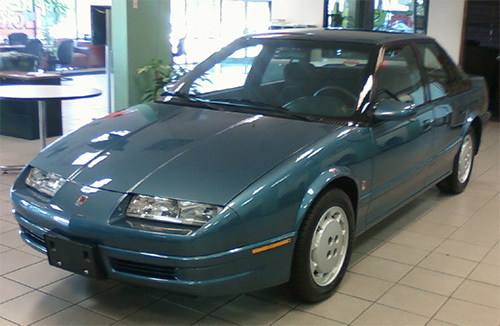 The story confirmed rumors that indicated GM was looking to its European arm as a way to give Saturn fresh product that was different from other GM models sold in North America. GM wants to craft a sophisticated European image for Saturn.